Weekend Rocks - Dr. Zhivegas - at the Bottleneck Blues Bar in the Ameristar Casino. Doors open at 7pm, show at 8pm. See website for more information. 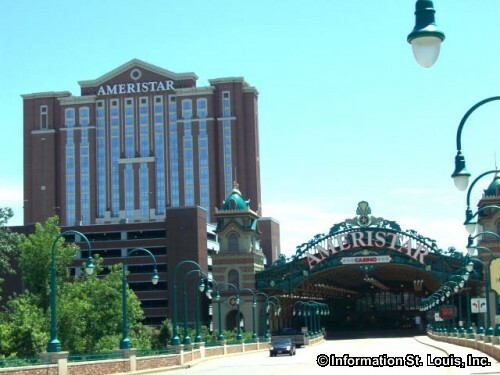 Ameristar Casino, located along the Missouri River in St. Charles, Missouri, boasts the largest selection of slot machines and table games in the St. Louis market. The property also offers a wide variety of entertainment and dining amenities.